The Tamil Nadu Chief Minister and the General Secretary of AIADMK, J Jayalalithaa who had been battling with illness for over two months, breathed her last yesterday (5th December) at 11:30pm. She had been admitted to Apollo Hospitals, Chennai since September 2016 and had been undergoing treatment there. The day before evening, she suffered a cardiac arrest, post which she was shifted to ICU from her special room where she was put on ECMO, a heart assist device that helps in cardiac and respiratory functions. An expert team of doctors was attending to her. 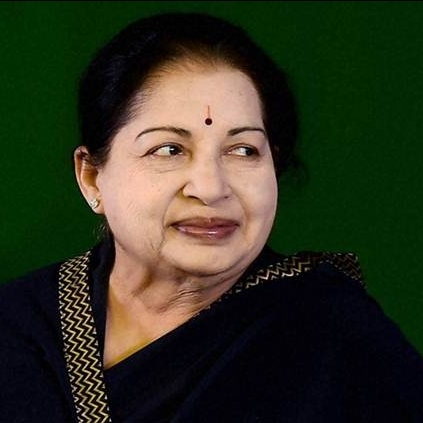 Her demise has left a huge irreplaceable void in the Tamil Nadu political arena. She had been such a huge support for the film industry and her contribution to Tamil films will always be etched in stone. She started her career as an actress and was supposedly the highest paid actress for 15 long years! We at behindwoods offer our respects and pray for her departed soul to rest in peace. People looking for online information on Dr J Jayalalithaa will find this news story useful.